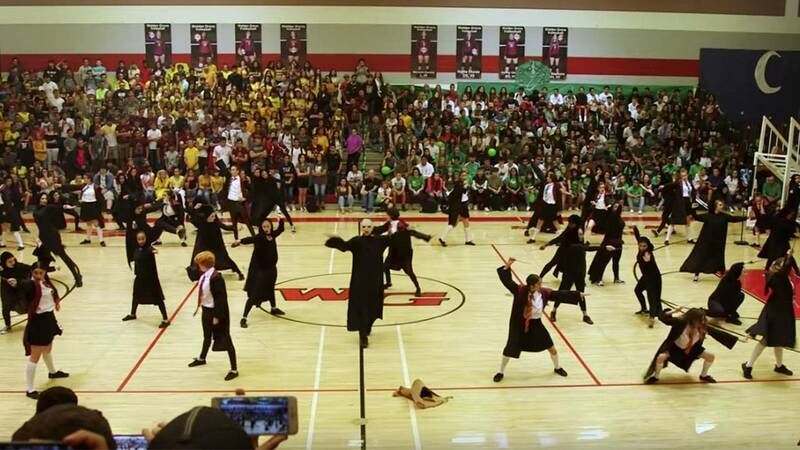 SAHUARITA, Arizona - The Walden Grove High School PAC Dance Team performed an epic "Harry Potter"-themed dance at their school’s homecoming assembly in September. This isn’t the first time the Arizona dance group has garnered national attention. PAC Dance Team made it to the quarterfinals on season 13 of “America’s Got Talent” before being eliminated.